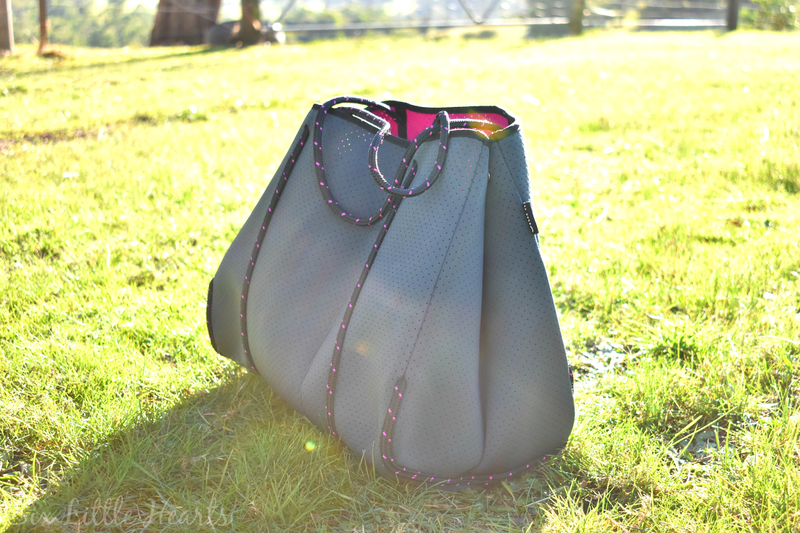 Six Little Hearts: Skiff Neoprene Tote Bags Review and Win a Fashionable Skiff Tote Worth $99! Have you seen fellow mamas about-the-town, sporting the latest neoprene tote trend? They're everywhere, and there's good reason for the cult-like take-up. Neoprene totes totally rock in both form and function. Skiff totes tick all of this mama's practicality boxes for the reality of mum life on-the-go. Wearing a Skiff tote is akin to being wrapped up in a favourite cardi! These bags are incredibly soft and pliable and seem to slouch comfortably against you no matter how much stuff you cram them with. Small perforations dotted about these totes provide a trendy interest factor, plus breathability. A Skiff is not a sweaty bag to carry by any measure. The contrasting lining of each bag not only adds to the fashionable look, but also functions to make finding your things just that much easier. More mummy ticks of approval for that great feature. Skiff Original Neoprene Tote bag in Charcoal and Pink. Skiff totes are generous in size as all totes should be. Within are two simple press studs which you can quickly snap shut at each side to reduce the size and shape of your tote if desired, or unsnap to make it larger. Skiff totes have twin rope handles in the form of thin but strong cord in a funky contrasting colour, making it a dream to carry. No slippage! This is a comfortable carry bag that really stays-put. Plus, so that you don't lose your smalls in the jumble of chaos within, Skiff totes come with a matching neoprene zippered purse and lanyard to safely store your keys, mobile phone and valuables, all within an easy arm's reach. Translation: No kiddo can dislodge your expensive things while they rummage for their stuff! Handles and external trimmings are crafted from sail-quality rope - love! 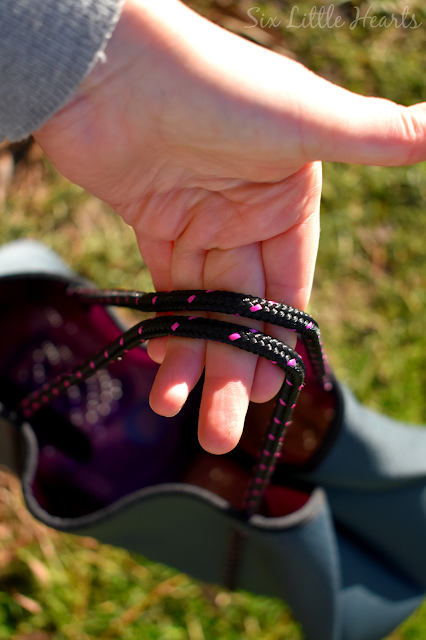 Skiff totes come in three great colours - Charcoal and Pink, Navy and Electric and Pumice and Coral. We love the seaside allure of Skiff totes which combined with their easy-wear style elements, mean you can use these bags in any number of ways. If you're looking for a new go-to bag for errands, shopping, motherhood, gym or the beach - even travel, then lightweight Skiff totes are the ideal all-rounder you've long been wishing for. 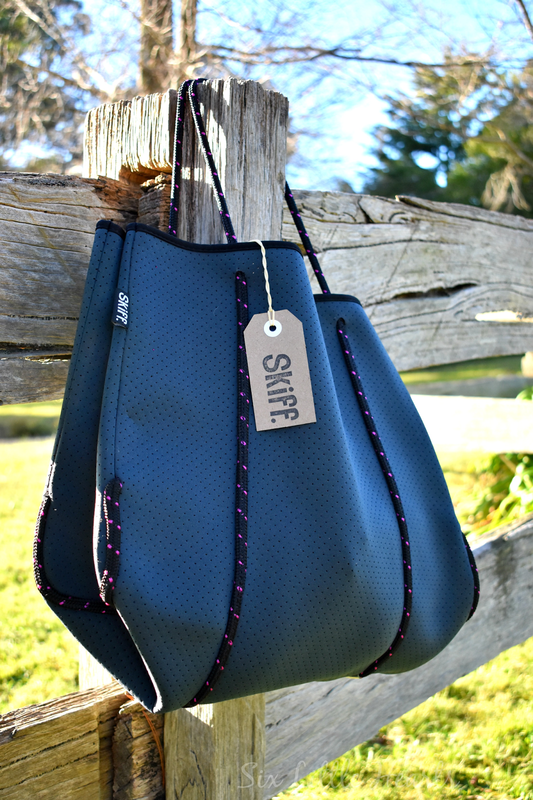 Skiff's are an easy-living bag in every way. You won't be reduced to tears when your kids do all of those inevitable and icky kid-like things to your fashionable Skiff! Get your own Skiff here. WIN a Skiff Original Tote Bag Worth $99! With thanks to Skiff! Winner to select their preferred colour. Choose what colour Skiff tote you would like and fill out your entries on the short Rafflecopter form below. Please note: You must leave a comment and your name within your comment box to enter this promotion. This is a game of skill. 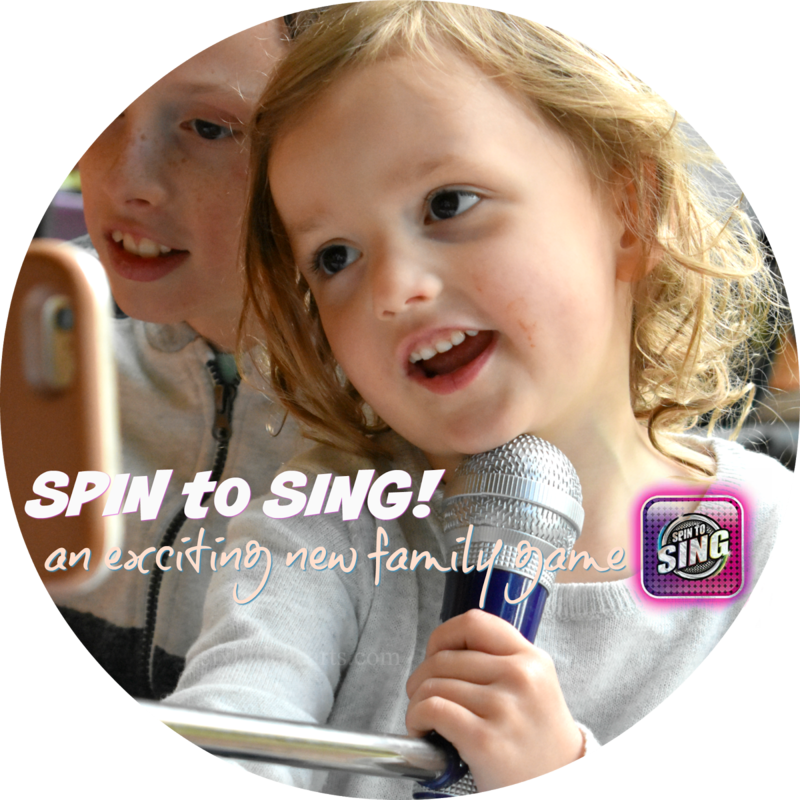 Entries without comments and names are unable to be matched and will be disqualified. What colour Skiff tote would you choose? Win The Ultimate BabyLove Nappy Pack! 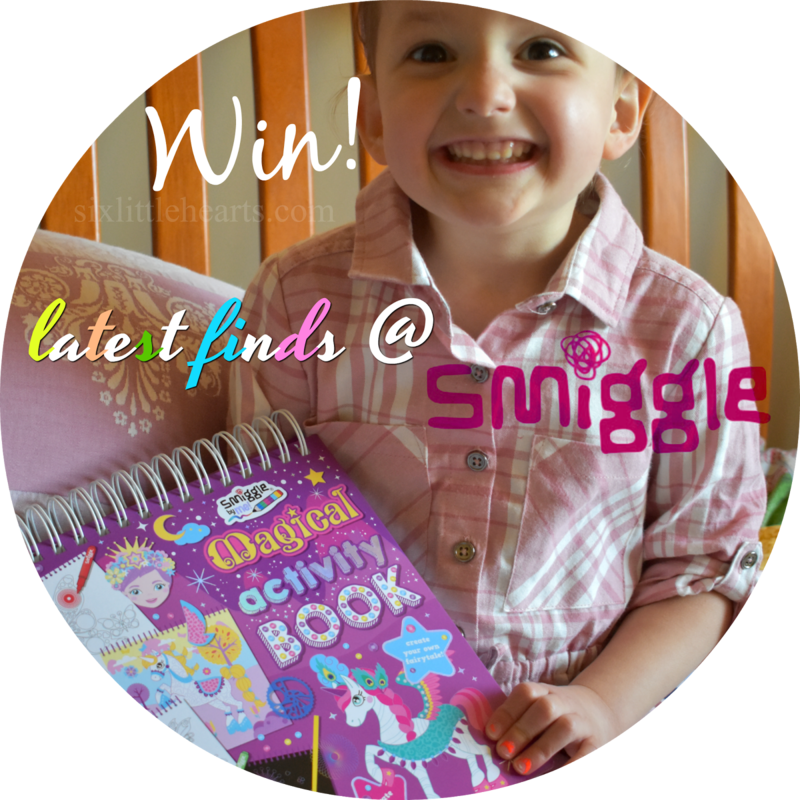 Win a $100 Smiggle Stationery Pack! I love the Pumice & Coral bag. It's business on the outside and party on the inside! I'd like the bag in Navy & Electric because it has a unique look and has good carrying capacity. Charcoal and pink so wonderful and effective, to fill with surprises for my three great detectives. They scour the earth for treasures of all kinds and mum has to carry bags drinks and snacks to feed their hungry minds. Navy & Electric Blue, very Skiffy ;), such a perfect beach bag for my crew! Sailor blue, neoprene to take the inevitable salt/water/sand assault & large enough to carry everything, including an anchor! (who knows!) :). Navy and Electric! Would be perfect for gym as it matches my gym gear. As I began this post I thought "What do you mean, neoprene?" I was thinking wetsuits and stubby holders! Then as I saw the pics I thought "Hmmm....wish I little children again". Because what Mum doesn't love a good nappy bag. But my kids are all grown up and we are passed the nappy bag stage around here. And then I had an "aha"! These bags would be PERFECT for taking on excursions and camps and conferences and professional development days. This isn't just a good "Mum" bag - this would make a GREAT (perfect actually) teacher bag as well. And that charcoal and pink? Be still my heart! It's not compulsory to have either! Feel free to enter as you wish. Just fill out the Rafflecopter form with the accounts you do have and then leave a comment with your name below. :) Good luck! I love the navy and electric tote. I'd love a navy and hot pink version (if it could be designed) too though! 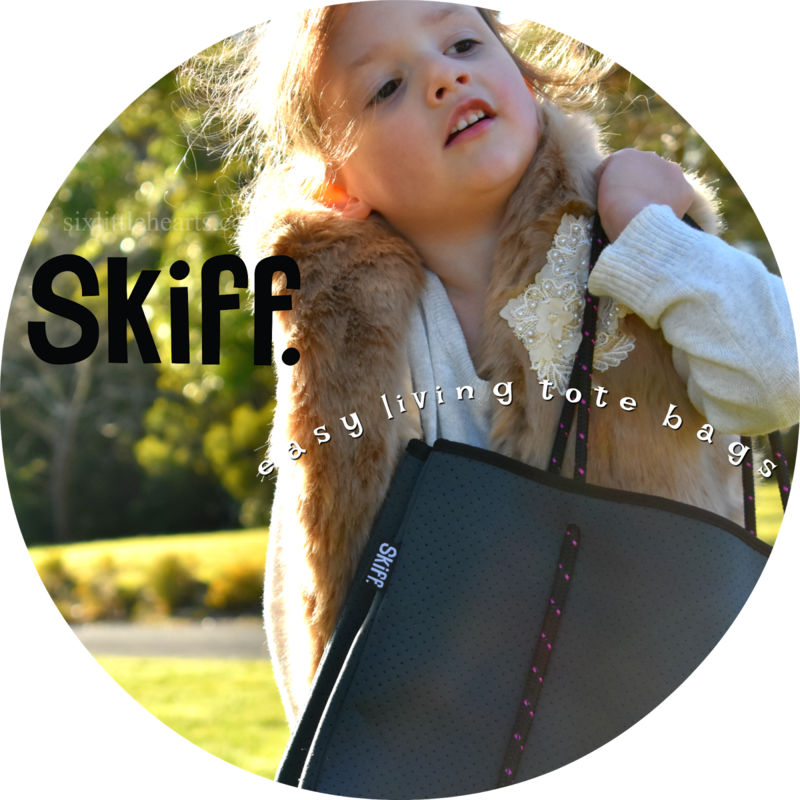 I'd love the Skiff Original Tote Bag in Charcoal & Pink. It won my heart when I read that it was made from wet suit material meaning I can simply pop the bag in the wash when my newborn projectile vomits on it or when my toddler decides to take half the beach home with her in my bag. It's also a great size to fit all our items instead of taking 2 small bags for each child. I adore the charcoal and pink! Classy enough to use every day, however still a little pop of colour to funk it up! Charcoal and Pink is my fave. It would be a nice replacement as I transition out of this broken nappy bag! Charcoal and Pink fit for everything, from beach to shopping with lots of room. Love handbags- kind of going through a handbag phase over here. The Pumice & Coral one is beautiful. I would love to use this when I go to the library, shopping, or anywhere! Love the navy and electric Skiff, but it was hard to choose! Versatile, practical, well made and good looking bag! I would love the charcoal and pink, it is gorgeous! With a new baby and a five year old that likes to collect anything from rocks and bark to interesting leaves on our walks this would be perfect to fit everything in! Drink bottles, snacks, baby stuff a little bag for whatever we're collecting that day, and finally my keys, phone and purse! CONGRATULATIONS Bernarda - this Skiff is yours! All mums know of the crud kids can fill a bag with. This one will go the distance for you comfortably, fashionably and stay clean! Thank you so much! I can’t wait to strut it about! The perfect beach and pool bag. Washable but also stylish and perfect for beach holidays. - Charcoal goes with everything! something sturdy that won't break. Charcoal grey and pink please. Skiff Original Tote Bag - Charcoal & Pink, I have three boys so the more PINK I can get in the house the better! Charcoal and Pink, because I love bags with bright colours inside, makes it easier to find things in a hurry (and we all know how often we have to do that!). I love the charcoal and pink! my partner and I are having a little girl but the pink element is very scarce and I would love to sneak it in wherever I can! The Navy & Electric would suit my lifestyle, a colour to hide the dirt, split drinks , and dirty hands. I have been using a neoprene lunch tote to carry my daughters bottles and feeding pump (shes tube fed) as it keeps it all nice and cool. Now that shes getting bigger and i need to carry more bottles (and some actual food! Yay!) The lunch tote is a little on the small side. The skiff tote would be the perfect size for us now. I would totes love (see what I did there?) to win the charcoal and pumice bag. I need it in my life. Kids are often putting half eaten everything in my bag. I cannot count the amount of bags that I've lost due to a half sucked lollipop death. Pumice and Coral is my favourite. Mostly because I think it would be super fast to find anything with the contrasting lining. Also with boys, nothing is sacred and everything gets sticky so neoprene sounds like the way to go! Charcoal and Pink would be amazing! I accidentally ruined my nappy bag by putting it through the washing machine! 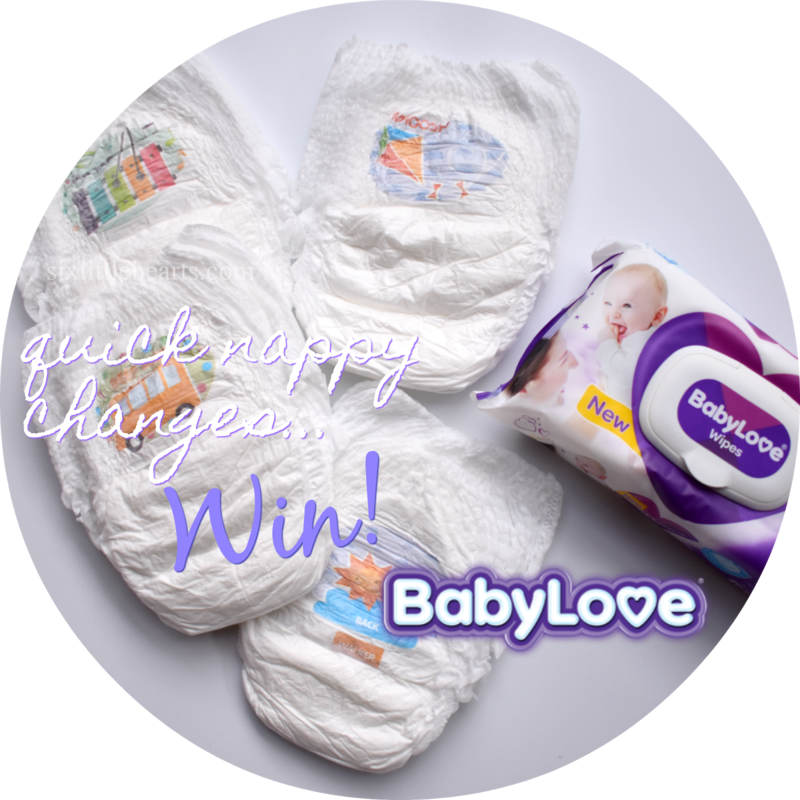 I assumed all nappy bags were washable, but it appears not all bags are created equally! I love the ease of washing this bag. I always seem to be having to put some sort of soiled outfit, muslin cloth, or Bib in my bag to deal with at home. The many joys of having children, you never know what you'll find in my purse! Navy and electric so I can carry the kitchen sink down to the beach on the next sunny day!